Japan has always been on the forefront of cutting edge robotics. 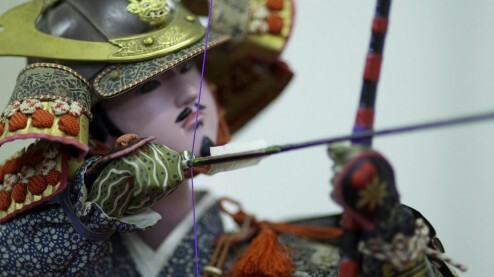 Its roots can be traced back 200-300 years during the Edo period when skilled craftsmen created automata (self-operating machines). Using nothing more than pulleys and weights they were able to make the Karakuri (Japanese automata) perform amazing tasks. Japans modern day robots can be traced back to the Karakuri. Today Hideki Higashino is one of the few remaining craftsmen who is determined to keep the history and tradition of Japanese Karakuri alive.